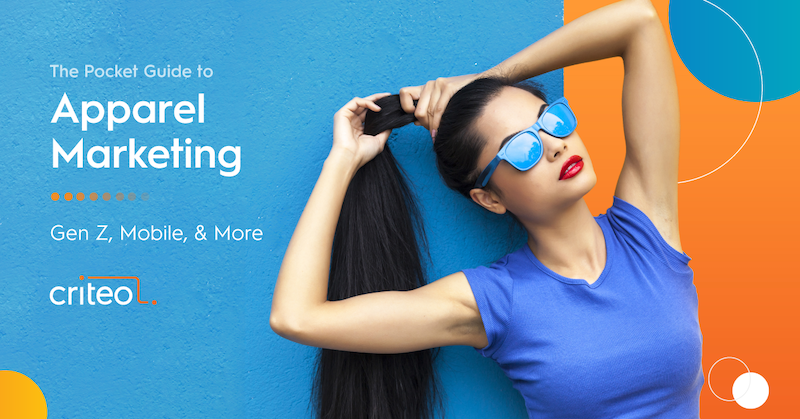 Just in time for 2019 planning, The Pocket Guide to Apparel Marketing offers research, insights, and takeaways customized for the Apparel industry. It’s got everything you need to inform your strategy yet is short enough to absorb in just a few minutes. Make sure your apparel marketing plan is dressed for success.